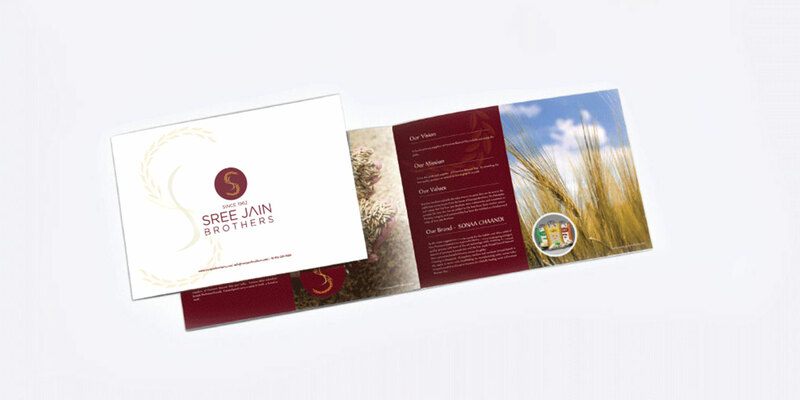 Sree Jain Brothers has been in rice manufacturing business since last 60 years under the leadership of visionaries whose values and principles still hold the foundation of the organisation till date. 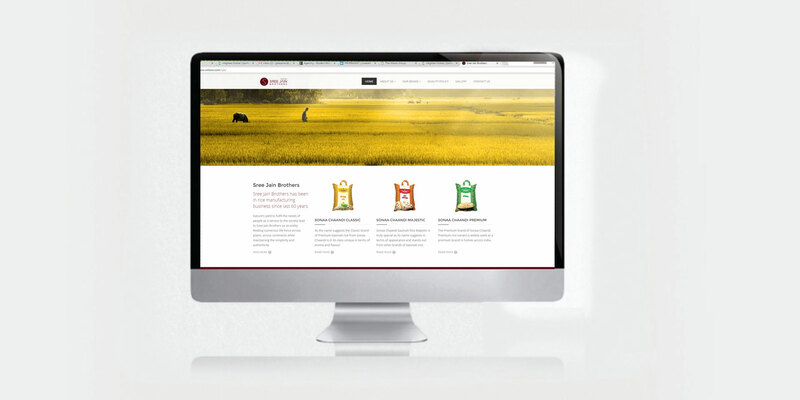 They were dealing in rice, pulses and cereals in bulk which included Basmati Rice. 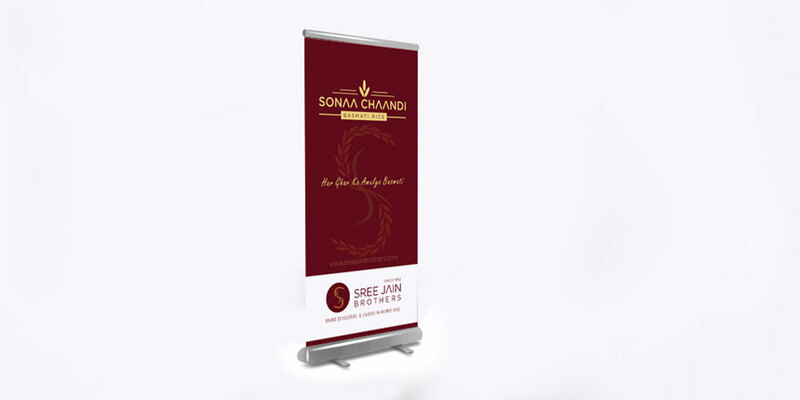 Nature’s yield to fulfil the needs of people as a service to the society lead to Sree Jain Brothers as an entity feeding numerous life force across plains, across continents while maintaining the simplicity and authenticity. 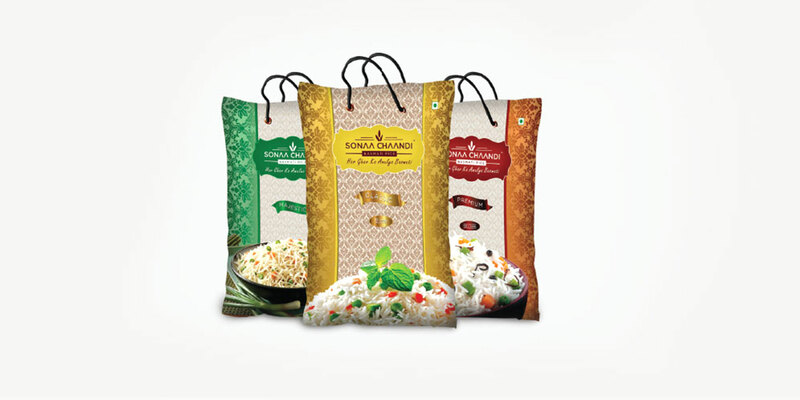 Grow Combine offered a perfect Brand Identity design for the parent company Sree Jain Brothers, the leading retail brand in Cochin as well as offered them Brand Strategy, Brand Design solution for the Product SONAA CHAANDI BASMATI RICE. 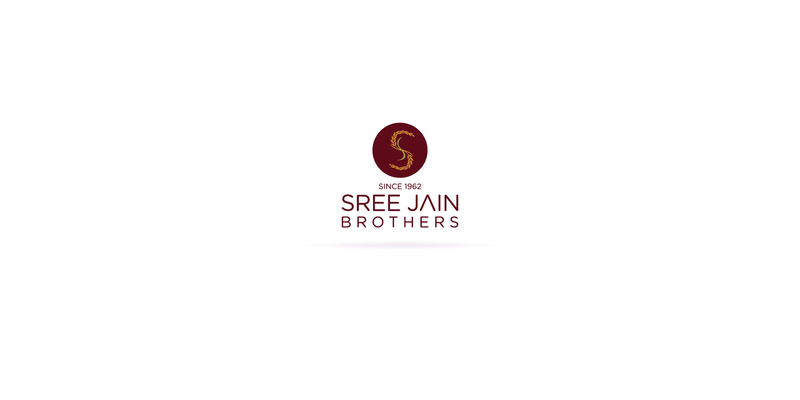 Sree Jain Brothers mark represents the permanence of the brand in its stride through time. 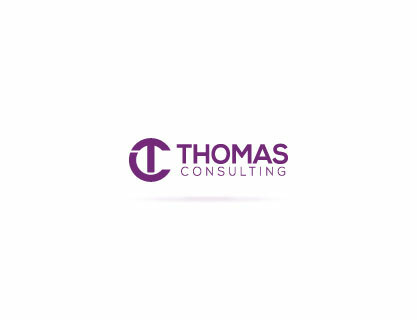 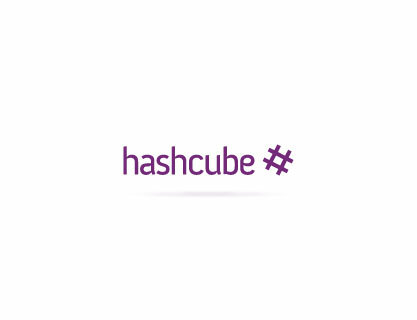 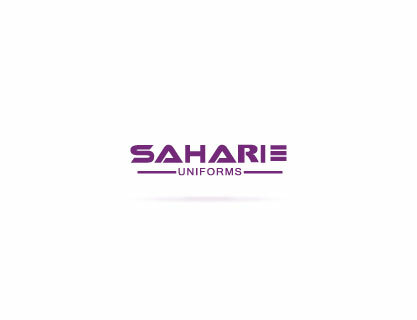 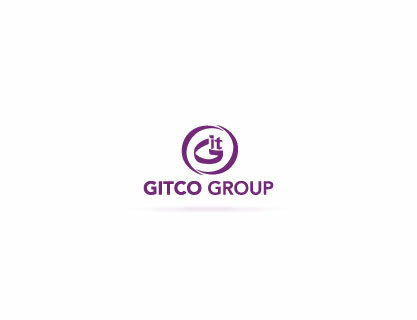 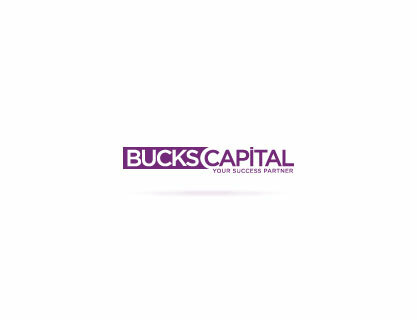 The logo is aesthetically designed to connect the letter ‘S’ symbolizing the company’s representation of the brand. 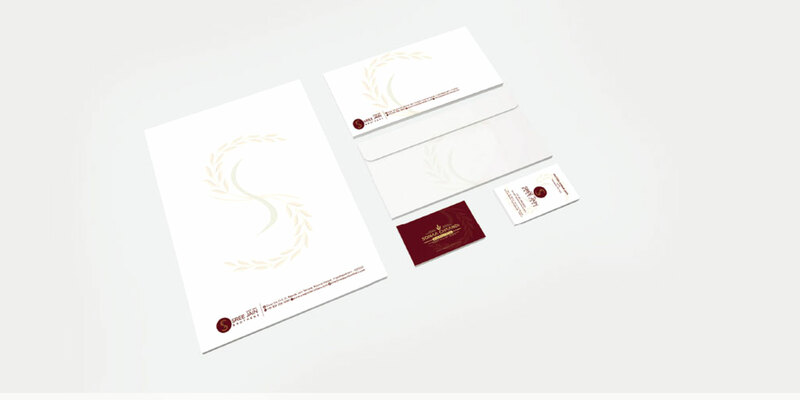 The logo is the representation of the ripped paddy grain arranged in the sequence of the alphabet ‘S’ for Sree Jain Brothers. 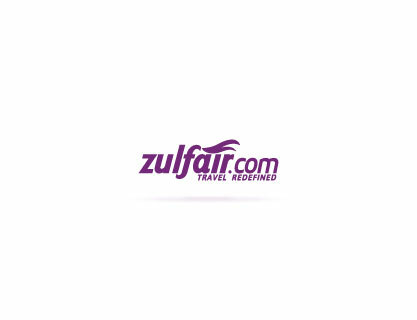 Altogether, it gives the assurance of serenity like nature and trust of the colour Crimson Red that stands for consistency and faithfulness.